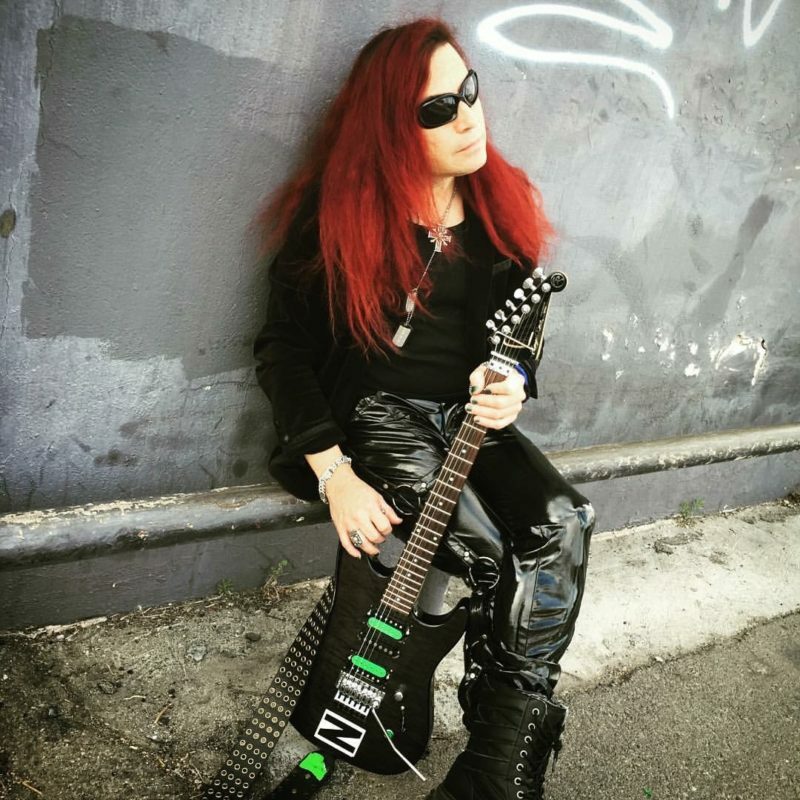 Recently, I was fortunate enough to attend the Generation Axe show at the Wiltern Theater. 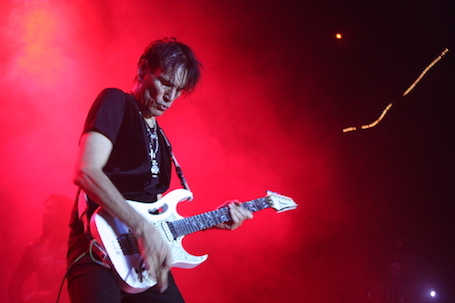 For those of you that aren’t familiar with the show it was put together by Steve Vai. 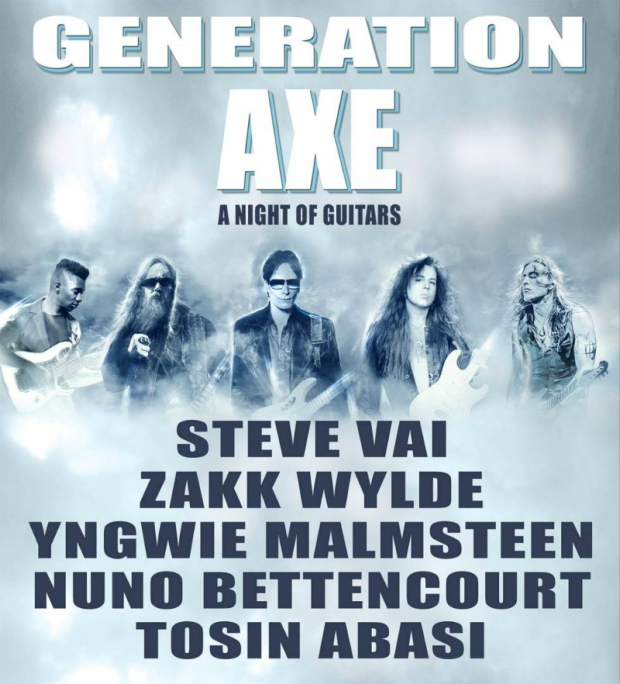 The line up was Steve Vai, Nuno Bettencourt , Zakk Wylde , Yngwie Malmsteen and Tosin Abasi. Well normally this much guitar on a show gets to be a bit repetitive but this was not the case here. Each guitarist did a short solo set and in between the change over one or more of the guitarists would join them on stage for their song. This format really worked and made the 3 hour show fly by. Each player really brought it and at the end of the show they all jammed a couple songs. Also of note, is the great production stage show.. Props to Mr Vai for creating such a great show that everyone can enjoy (Did I mention the show was sold out?) . 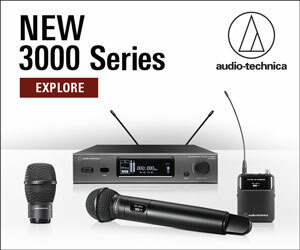 I definitely think this will change the way guitar shows are done.I’m glad I went and I strongly suggest you go to if you can. PS The pic attached is Zakk Wylde, Steve Vai and Yngwie Malmsteen jamming together during the show…. 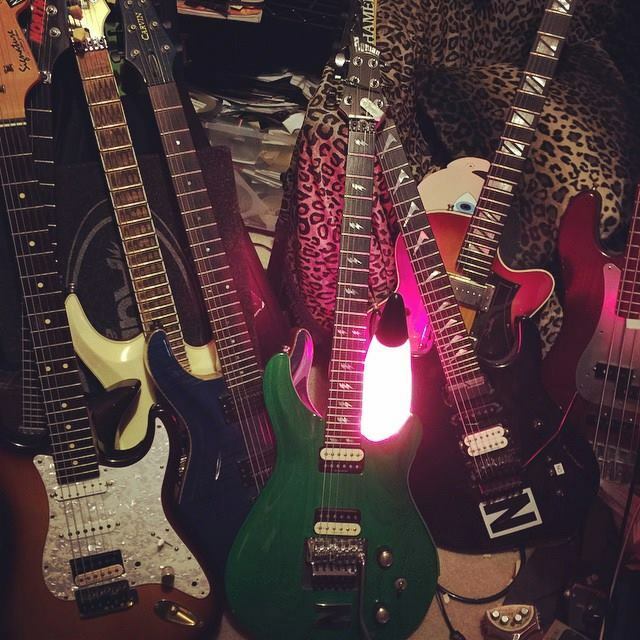 Can You Have Too Many Guitars?